Alternative sources of reinsurance capital, deployed into catastrophe bonds as well as through ILS funds and other collateralized vehicles, grew by a slower 9% to $97 billion in 2018, but is expected to “regain momentum” in the coming months, according to Aon. Alternative reinsurance capital had been rising by more than 10% every year since 2008, but in 2018 this slowed down to 9%, as alternative capital reached $97 billion at the end of the year, up from $89 billion at the end of 2017. The impact of major catastrophe losses was beginning to bite and slowed the raising of alternative and ILS capital, but this also hit traditional reinsurers, according to broker Aon, as the broker reports that traditional reinsurance capital shrank by more than 5% during 2018, falling from $516 billion to $488 billion. Overall, global reinsurance capacity remains ample though, ending 2018 at a 3% smaller $585 billion, as continued albeit slightly slower ILS market growth offset some of the decline in traditional reinsurer capital during the year. “Reinsurers continue to offer coverage and terms to insurers that show that reinsurance capital is weathering the storm of the prior few years’ catastrophe events,” insurance and reinsurance broker Aon explained. 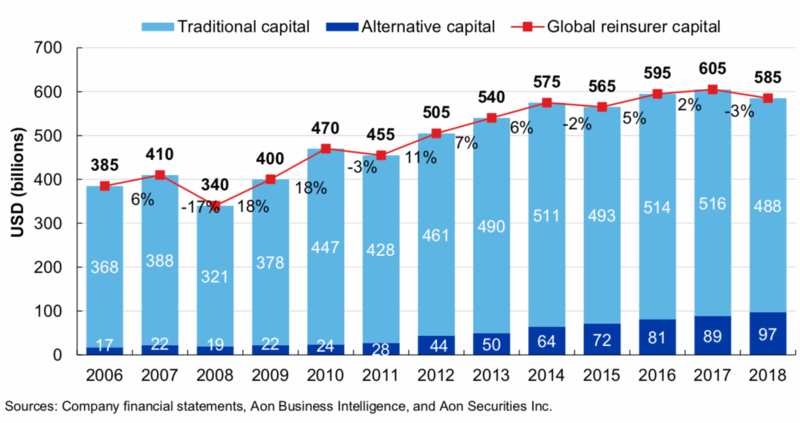 Aon highlights that global reinsurance capital has actually expanded by a huge 30% since 2011. But over that same period, traditional reinsurer capital is actually only up by 14%, while alternative capital commanded by the ILS market has risen by an impressive 246%. 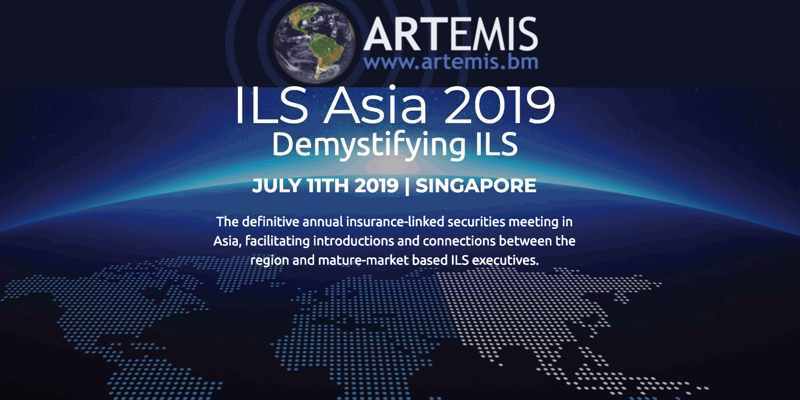 Collateralized reinsurance continues to make up more than half of the alternative capital in the ILS market, but growth overall slowed after the beginning of 2018 as losses were digested and investors assessed their allocations to the space. With all of this capacity, the global reinsurance market remains over-capitalised. “Excess reinsurance capacity continues to exist, despite an increase in demand for reinsurance solutions on a global basis,” Aon explains. 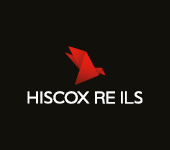 “Supply continued to cover demand and terms and conditions remain balanced for buyers against the backdrop of desired continuity with longer-term relationships,” the broker said. Looking ahead, the abundance of reinsurance capital is likely to play a role in June and July renewal dynamics as well. Although early reports suggest price increases will be achieved, capital levels will also moderate them to a degree it is expected. “Our expectation is that the industry will continue to find adequate supply in the aggregate with individual companies seeing renewals directly in response to exposure change, general loss experience, and a continued focus on loss estimation and creep from the 2017 and 2018 events,” Aon concludes.